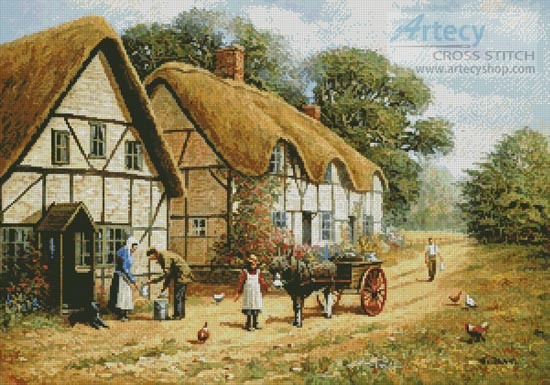 Delivering the Milk Cross Stitch Pattern to print online. 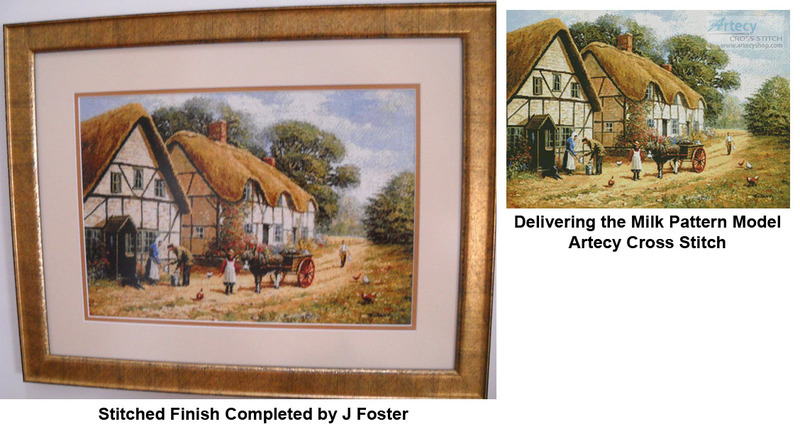 This counted cross stitch pattern was created from beautiful artwork by Kevin Walsh. *This pattern is currently on sale for the printed and posted version. It is normally $15.95, so you save $5.95. We also currently have a special bulk offer for this pattern and four others which have been overstocked. You can see this special offer here.